Okay, Ladies, let’s talk centerpieces! 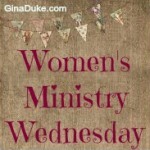 Some of you may be rolling your eyes right now, thinking there is so much more to women’s ministry than CENTERPIECES, and you would be absolutely correct. But hold on! A lot of what we do is sponsor events, and we don’t want to be sloppy at it, do we??? Of course not. I always better enjoy an event that is well-put together. When we host an event, it is important to do it in excellence from message to manicure. I’ve been to several events this year, and I always like to take snapshots of the event decor for future reference. I hope you and your team can use these suggestions as idea starters for your next event. Enjoy! Lantern centerpieces are very popular these days. This was a centerpiece at a Mom’s In Prayer luncheon hosted for school principals. 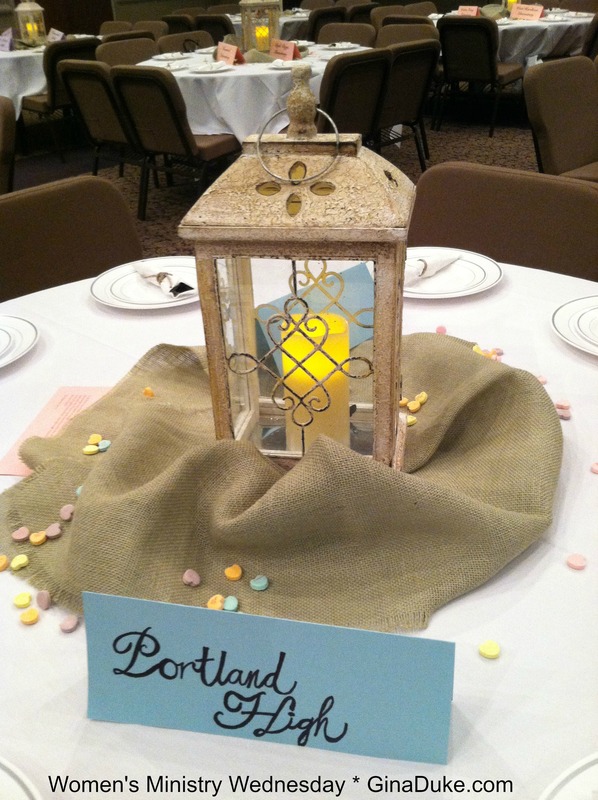 It is a simple lantern nestled in some burlap that has been sprinkled with candy hearts. 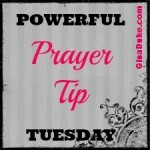 The candle in the lantern is flameless. You could easily pull off this look! Burlap is very inexpensive and so are the candy hearts (substitute with your “sprinkle” of choice). Plus, just about every woman has a lantern somewhere in her plethora of home decor that she could provide for the event, I am sure. 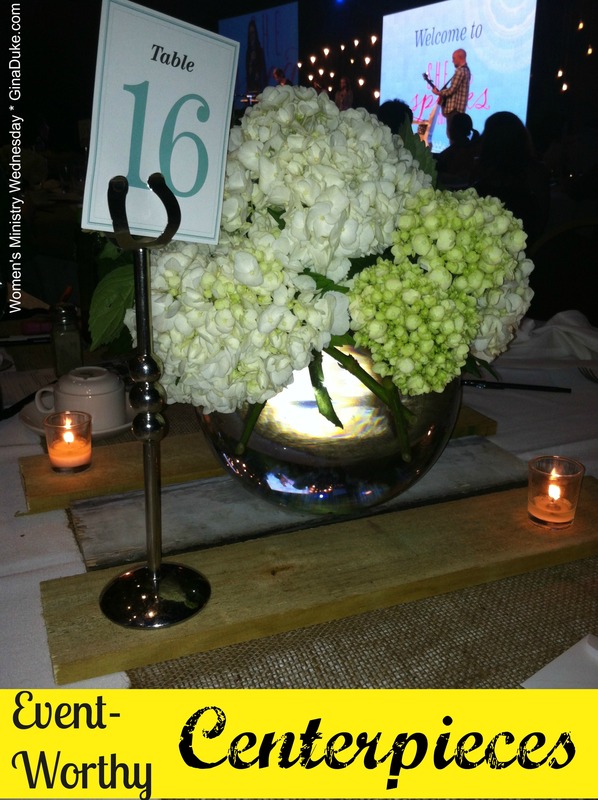 This centerpiece was one of the many unique ones put together by Mary & Martha at the Allume Bloggers’ Conference. Here you see one of Mary and Martha’s pitchers sitting stately on their chalkboard tray. 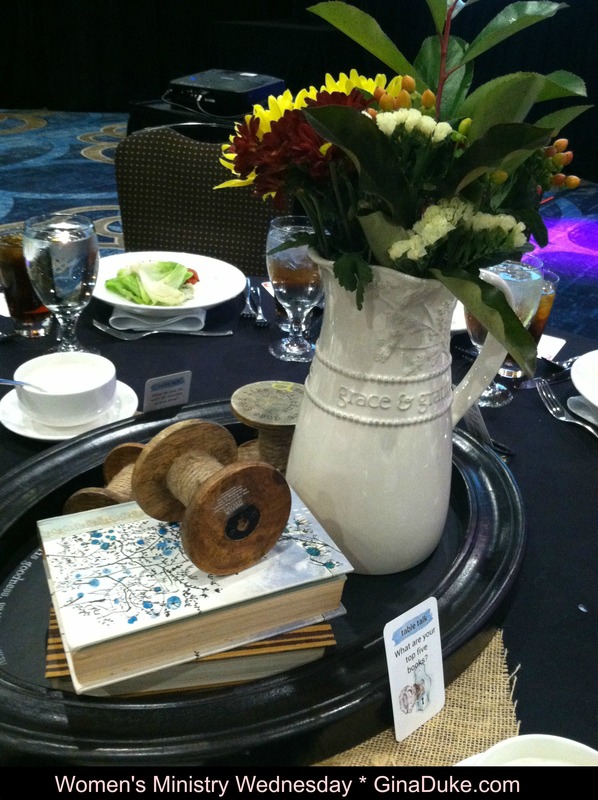 Flowers, books and antique spools of twine complete this look. What I like about this centerpiece is that it challenges me to pull out dishware and trays that I never use. I bet if you gave each woman on your event planning team a list of items to bring from her home, she could whoop this up in a minute. List: tray, caraffe/pitcher, old books and other unique items. 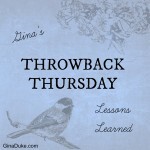 Typically, you can purchase flowers at a discount at your local grocers like WalMart. 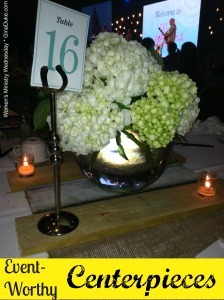 Personally, I can’t wait for my next opportunity to put together a table centerpiece like this! 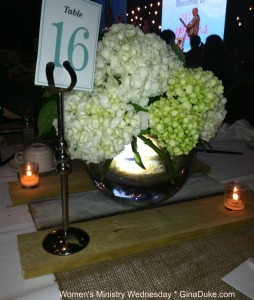 Look at the simplicity of this centerpiece! I came across this one while my husband and I were touring some event sites in Nashville. It’s not too difficult to come up with some canning jars, candles, pine cones and old books, is it? Simple look, simple task. Great for winter! Well, move over burlap because here comes the wood slats! I would have NEVER thought of this!!! Look at how cute, too! 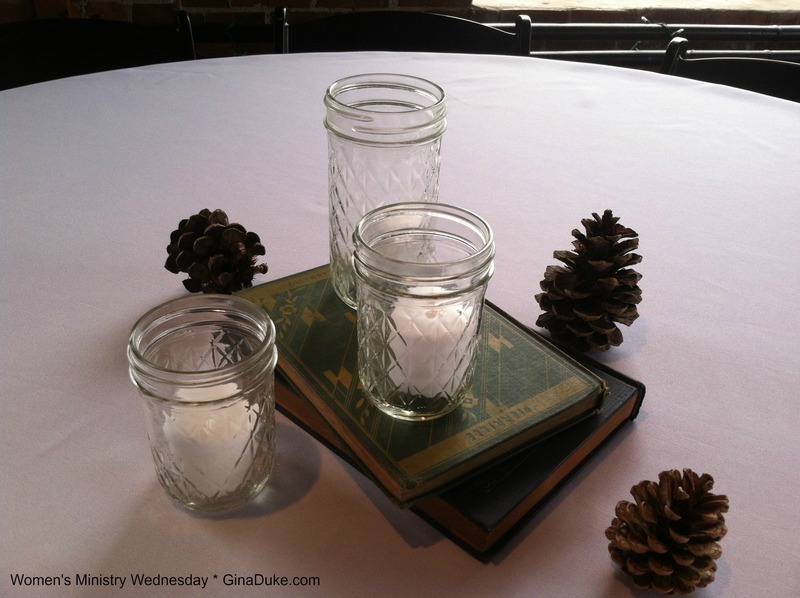 These were the centerpieces at Proverbs 31 Ministries‘ Speakers/Writer’s Conference, She Speaks. Surely, the guys at your church can provide you with some wood slats! All you need after that is a big beautiful flower arrangement and small, simple candles that you can buy in packs of 12 at a very low price. Love it! That’s all I’ve got for now, but I will share some more in the future. In the meantime, plan your events well; your women will appreciate it! cute ideas! I need to pin these for later! Visiting from Holly’s place.